On Thursday, Manchester United supporters were greeted by a pleasant surprise, as the club announced that striker Zlatan Ibrahimović had re-signed with the outfit for an additional year, penning down his contract renewal. However, the job of renewing contracts has only just begun for Ed Woodward. Reports in Manchester Evening News suggest that the club executive vice-president has begun to shift his attention from the transfer market to sifting through the contracts of nine players whose terms are due to end at the conclusion of the upcoming season. Ashley Young, Marouane Fellaini, Michael Carrick, Juan Mata, Sam Johnstone, Ander Herrera, Luke Shaw, Daley Blind and Andreas Pereira all have contracts that are due to expire in the summer of 2018. The fact that the likes of Mata and Herrera are regular first team players is why negotiations will be important. Moreover, a good deal of these contracts has within them the ‘additional year’ clause, which mandates that the club can opt for an additional season for the players in question. 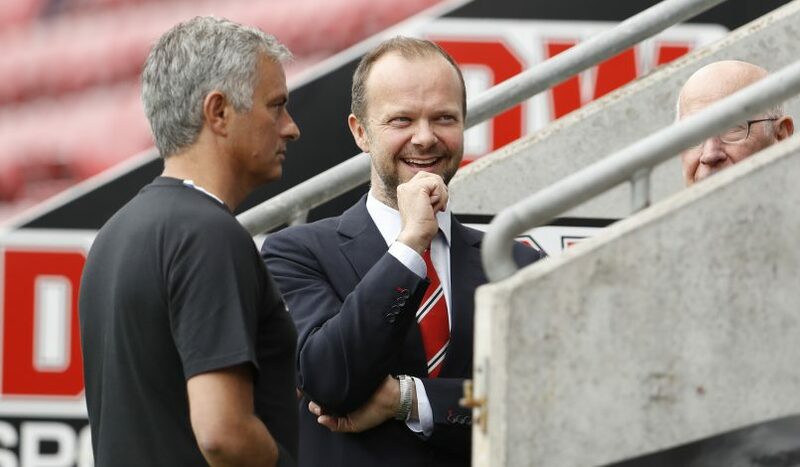 This has proven to be a clever tactic by Ed Woodward, as it ensures that players won’t force through a transfer towards the end of their terms, thus safeguarding the club’s investments. The clause has been inserted into the contracts of every arrival at Old Trafford since Ander Herrera, with the notable exception of Marcos Rojo. Now, the renewals of Mata and Herrera seem imminent. The Spaniards have proved themselves to be highly valuable for the Mancunian side, with the former constantly being involved in scoring and creating goals since his arrival. Herrera, on the other hand, has emerged as a fan favorite, having secured the Sir Matt Busby Player of the Year award last season. However, the same can’t be said of Luke Shaw and Ashley Young. Shaw, who during his arrival, was touted to be amongst the best in the world, lost momentum following a serious injury during just his second season with the side. With Jose Mourinho seriously considering a move for a Champions League level wing-back, the youngster might part ways with the club. A similar dilemma applies to veteran player Ashley Young, who has been linked with several clubs during the summer. Repeated injury concerns, as well as selection dilemma, might have already sealed the fate of the 32-year-old. As for the future of Daley Blind, one can’t be too certain. Former manager Louis van Gaal used him as a central defensive midfielder, but Mourinho has been employing the Dutchman as a center-half, but not as his first choice. However, a player of his caliber is considered to be a vital presence in the locker room, so the question still hangs in the balance. 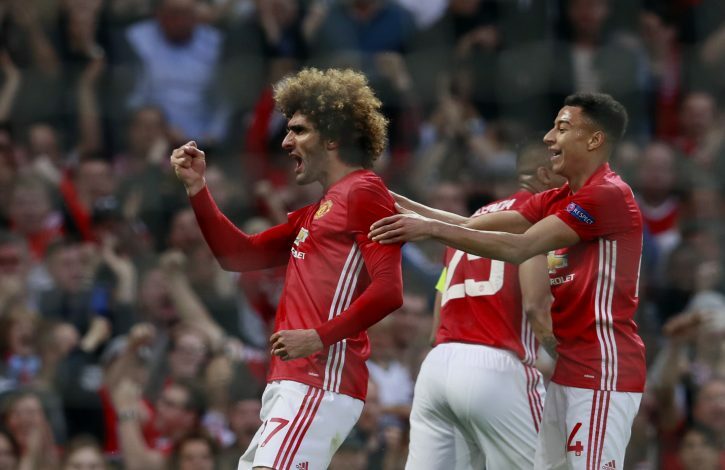 Fellaini can hope to see a future at Old Trafford, having survived and thrived under both Moyes and Van Gaal and being hailed by Mourinho to be ‘unsellable’. It is understood that the Belgian will be a long-term replacement for Michael Carrick, who according to the Portuguese boss, has ‘probably begun his last season’ as a Red. Lastly, the question of youngsters Pereira and Sam Johnstone. The once vigorous youth academy products are now of ages 21 and 24 respectively. Pereira spent the last season on loan with Spanish side Granada, and was believed to be deployed to Valencia for the upcoming season. The Brazilian midfielder had thwarted interest from PSG two seasons ago, but he chose to stay with the Red Devils. However, after a string of loan spells, he won’t be content at witnessing game time solely from the stands and will be eager for a first team opportunity. 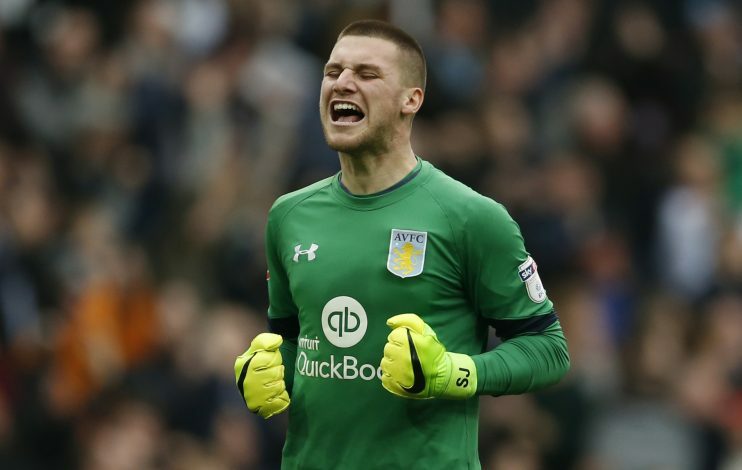 Goalkeeper Sam Johnstone isn’t a stranger to loan moves either. He has currently embarked on his 10th loan to Aston Villa. With current choices David De Gea and Sergio Romero looking stellar between the posts, it is doubtful whether the Englishman can hope for regular first team appearances anytime soon. Keeping that in mind, both of them might depart from the club in search for a side where constant appearances will aid in boosting their skill sets. 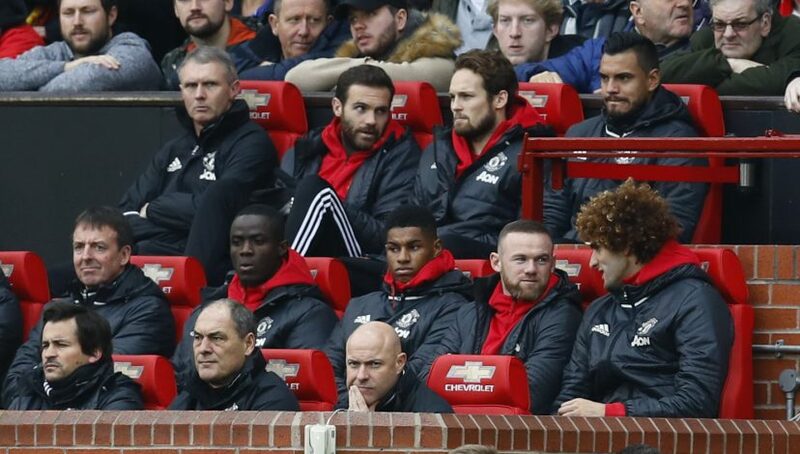 In a team as diverse as United, coupled with a season riddled with fixtures both domestic and European, squad rotation will prove key in order to attain silverware. Keeping this in mind, it will be interesting to see which players the management decides to retain and which ones will have to bid farewell to the Theatre of Dreams.